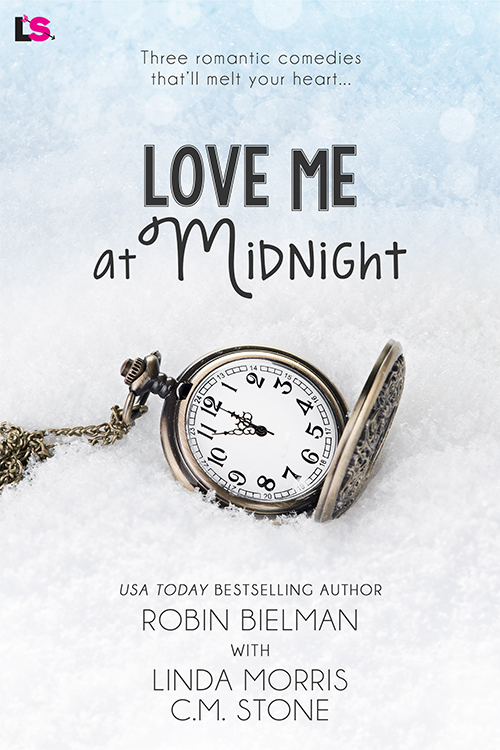 Love Me at Midnight – NOW AVAILABLE! Three romantic comedies that’ll melt your heart! Lyric has a secret that could drive Quinn from her life forever. When not attached to her laptop, USA Today Bestselling Author Robin Bielman can almost always be found with her nose in a book. A California girl, the beach is her favorite place for fun and inspiration. Her fondness for swoon-worthy heroes who flirt and stumble upon the girl they can’t live without jump-starts most of her story ideas.